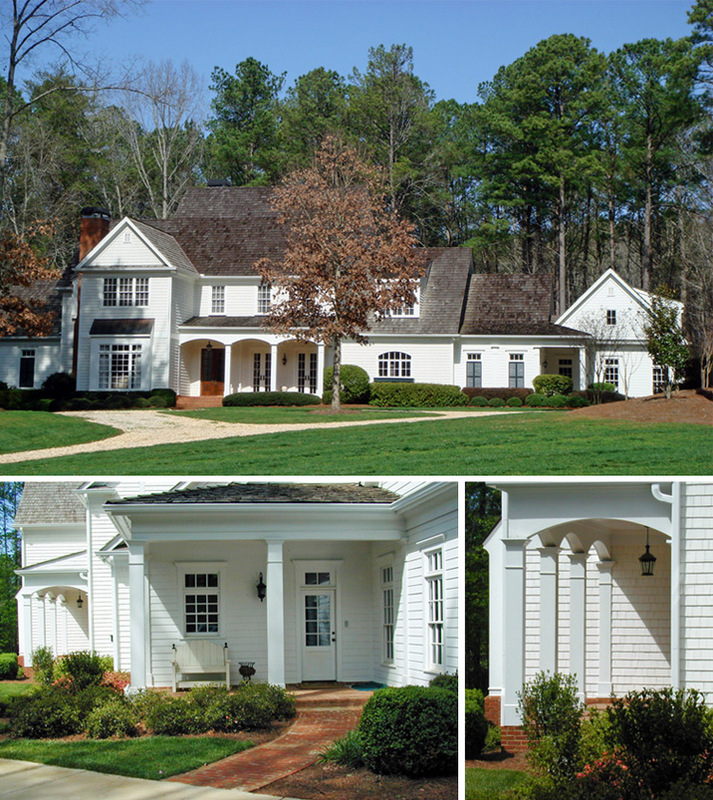 Situated in the rolling countryside of Milton, Georgia, this 8500 sq. ft., 6-bedroom house is reminiscent of a classic Virginian farmhouse. The house features crisp white trim, white-washed shakes walls, and a cedar shingle roof. The house won the 2001 Aurora Award for Architectural Design for Custom Homes ($1 to $1.5 million).